These are some of the most recent listings of homes for sale in Plantation. 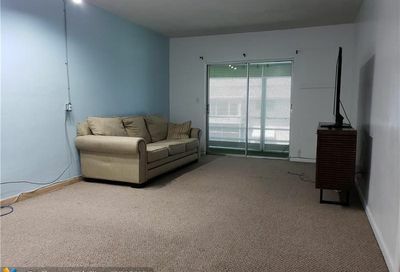 Remodeled studio unit conveniently located close to hospitals, highway and shopping. Ground floor 2/2 corner unit with a patio, view of canal and pool . 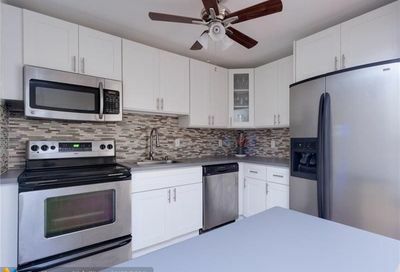 Low hoa makes this a great value , no rentals located minutes to the turnpike and downtown Fort Lauderdale, hurry see this one before it is gone. Reduced price to sell! 2/1 condo with inside patio area , view of community pool. Walking distance to all stores. Hospitals near-by Minutes from Florida Turnpike and downtown Ft Lauderdale. 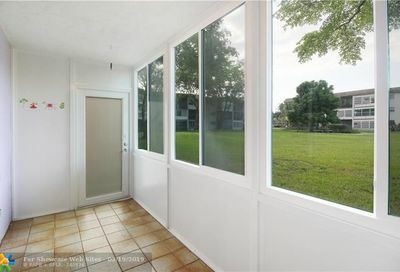 Cozy condo 1 bedroom 1 1/2 bath in Plantation nice area close to everything in gated community. Being rented for 800.00 monthly! Priced to sell for motivate seller. 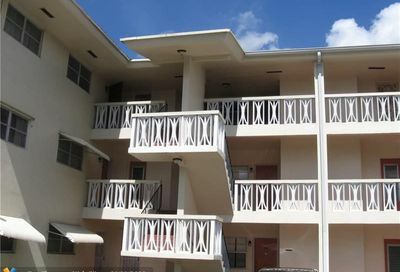 BEAUTIFUL STUDIO RIGHT OFF STATE RD 7 AND ACROSS FROM BROWARD HOSPITAL . 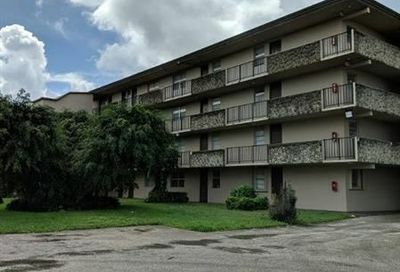 UNIT CURRENTLY RENTED GREAT TENANT.GREAT FOR INVESTORS!!!! SMALL DOGS OK, GREAT 55+ COMMUNITY, QUIET, WELL MAINTAINED, NICE GROUNDS WITH POOL, HAS A GOOD SIZE STORAGE CLOSET ON 1ST FLOOR, UNIT CLEAN BUT ORIGINAL, GREAT BREEZE. READY FOR YOU TO MAKE IT YOURS. Great opportunity to own this 1 bedroom 1 1/2 condo in Village Square. Close to all major highways. Low Hoa and a great place to call home. Unit is being rented for 950.00 monthly. HANDYMAN SPECIAL IDEAL FOR INVESTORS! 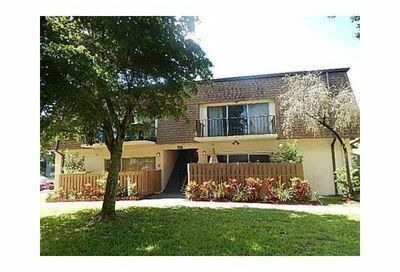 SPACIOUS 1 BEDROOM 1 BATH CONDO UNIT LOCATED IN SECLUDED VILLAGE GREEN COMPLEX NEAR PLANTATION GENERAL HOSPITAL. 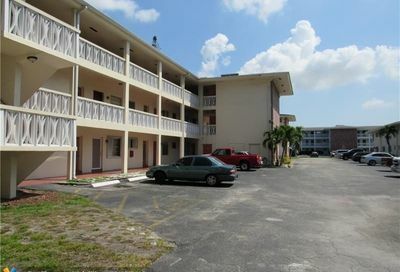 CONVENIENT FOR SHOPPING, HIGHWAYS, RESTAURANTS , NO RENTAL RESTRICTIONS, ALL AGES ARE WELCOME! Investment Opportunity!! Excellent and spacious 1 bedroom 1 bath unit. Modern amenities and conveniences. Stable tenant pays $960.00 lease expires 1/31/2020. Showings and inspections will only be granted to buyers under contract. Find the cheapest Plantation real estate listings with Galleria International Realty. Our experienced agents take pride in our local knowledge and will provide the very best experience to help you find the cheapest homes for sale in Plantation, Florida. 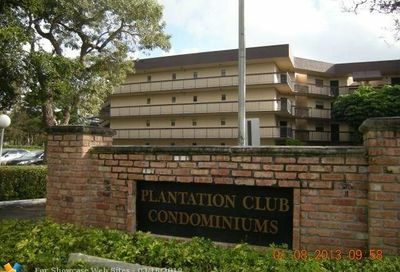 There are many other real estate listings to be found in Plantation including condos, townhomes, duplexes, and luxury listings. We make it easy to discover your perfect Plantation home with great filtering options, like Plantation properties with waterfront access. "Roberta was a great realtor and friend throughout this lengthy and complicated process. I would recommend her to other potential clients for their real estate needs!" "I am happy with the service. Very helpful and reliable. Juan Carlos Zapata was fundamentally easygoing and helpful in finding my family and I a home. Without his help, it would have been impossible!" "Great to work with Galleria while buying our home!" "Jen our agent was simply awesome!" "The best agent ever! Would use her over and over again. She goes above and beyond!" "Jennifer was very committed to find a property that fit our interests. Always very calm, pleasant and knowledgeable, an excellent realtor that we would definitely recommend!" "Allen was very friendly in helping us find exactly what we were looking for!" Copyright 2015 Galleria International Realty. All Rights Reserved.